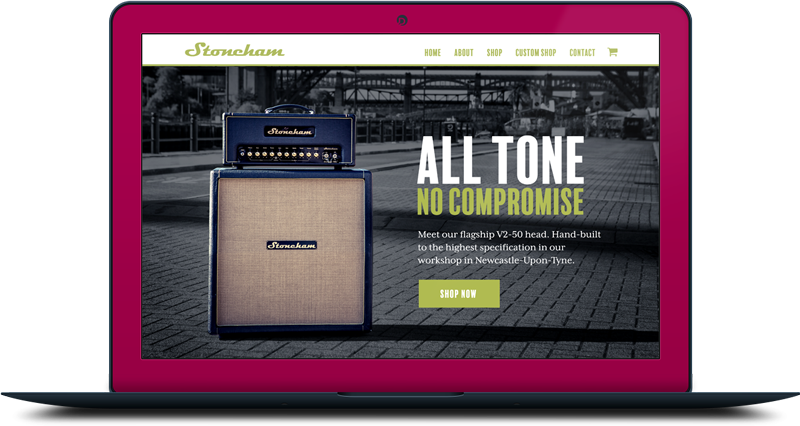 Stoneham’s web presence hadn’t changed since the inception of the brand, nor did it reflect the premium handmade nature of the products. We reimagined the entire website, showcasing products with beautiful closeup photography detailing each model’s most unique features. 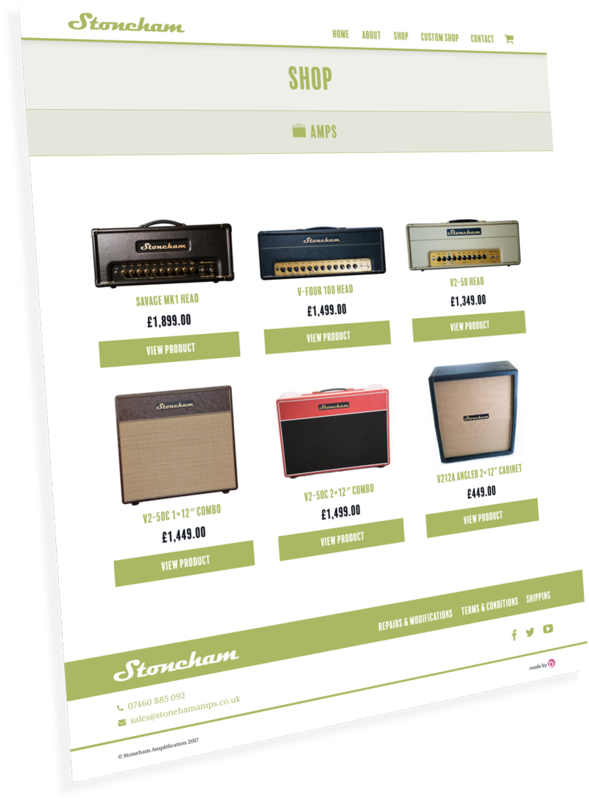 We integrated full online shop functionality to give Stoneham the selling tools they need as they grow. As is standard for all of our clients, we fully optimised the website for search engines – ensuring as many potential customers as possible lay eyes on Stoneham’s product range. 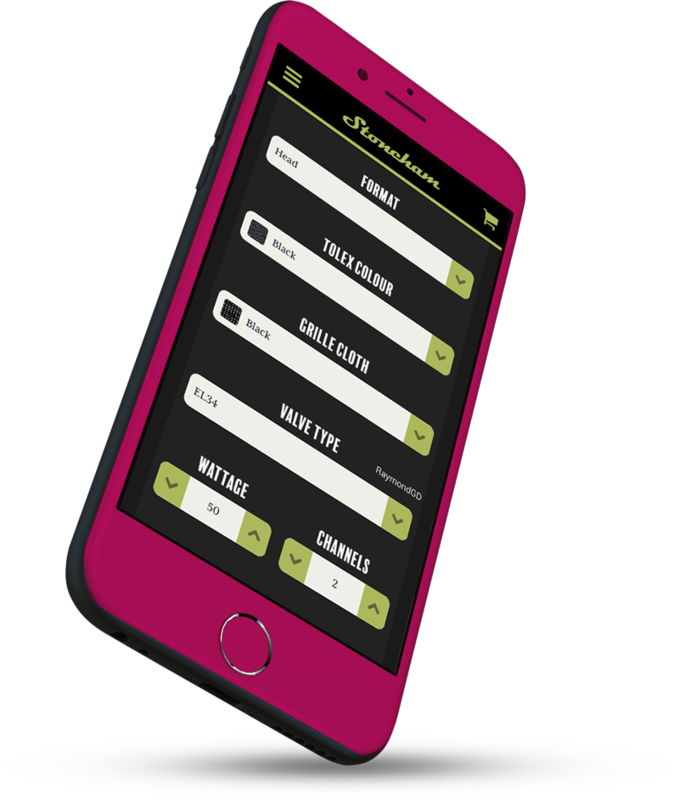 Finally, we built a Bespoke Amp Customiser function allowing customers to tweak every aspect of their perfect custom guitar amp before receiving a quote for the finished product.